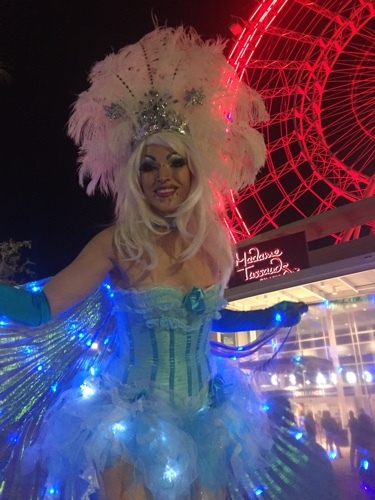 While the I Drive 360 complex is known as a family-friendly attraction with Madame Tussaud’s and the SeaLife Aquarium, the Orlando Eye has recently added a new addition geared towards adults. 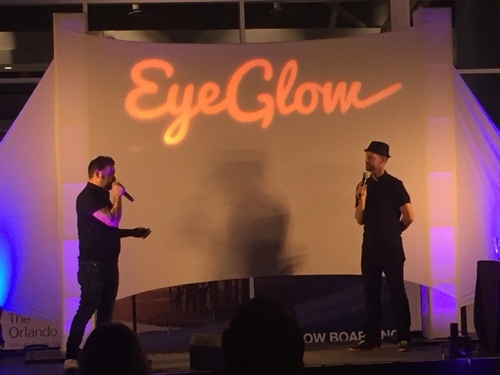 Chris Kirkpatrick, an Orlando resident formerly of the band NSYNC, was on hand to kick off the grand opening of Eye Glow. 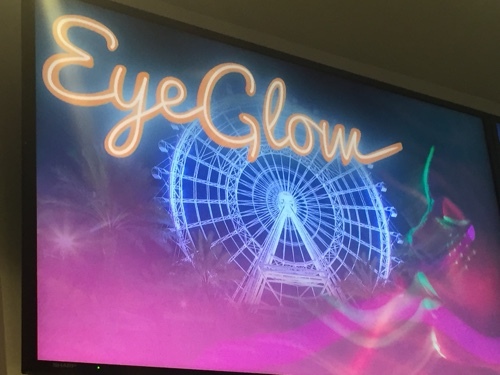 Every day, from 6 p.m. until close, guests 21-and-up can purchase an Eye Glow ticket to the Orlando Eye. 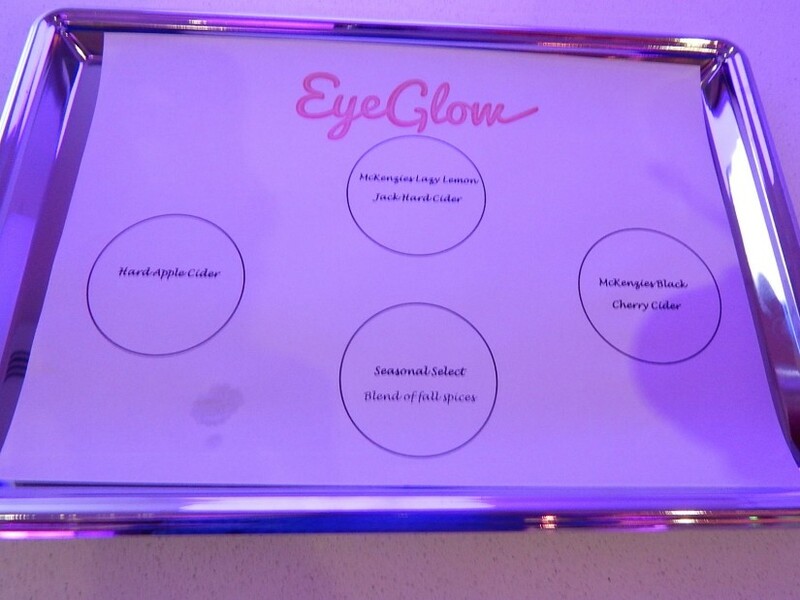 In addition to the ride on the 400-foot wheel, Eye Glow guests will have access to the new 400 Lounge. 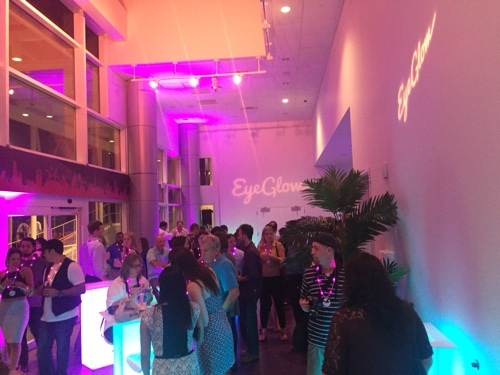 This new specialty lounge is at the base of the Orlando Eye and a $30 admission fee gives you a ticket for a trip on the Eye as well as access to the 400 Lounge. Tickets also include either one glass of champagne, one beer sampling (four three-ounce pours) or one wine sampling (three two-ounce pours). You can then take that drink (or one you purchase at the bar) on the Orlando Eye in a special party capsule just for Eye Glow guests. 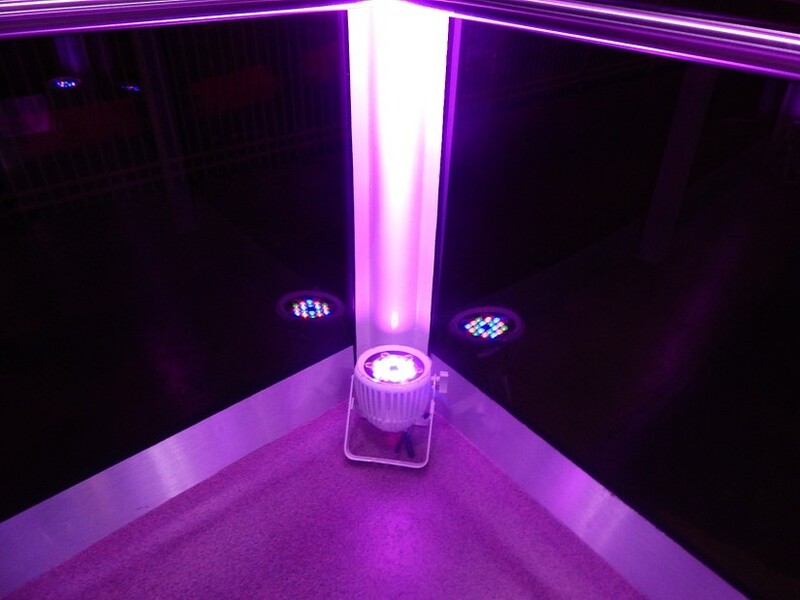 Each capsule has color changing LED lights as well as a unique soundtrack of contemporary Top 40 music as you ascend 400 feet in the air. 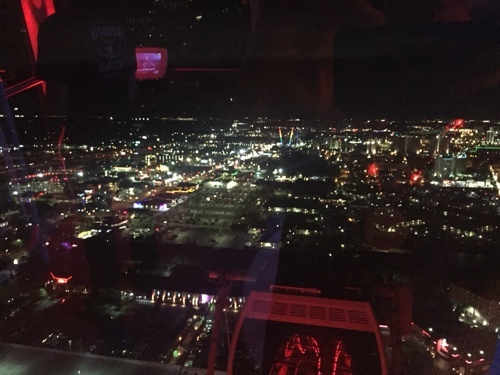 The Orlando Eye is trying to capture the crowd who may want to do something unique for a bachelorette party, a unique date night or even convention goers that are looking for a way to unwind. Checking out the #orlandoeye for their new #eyeglow. 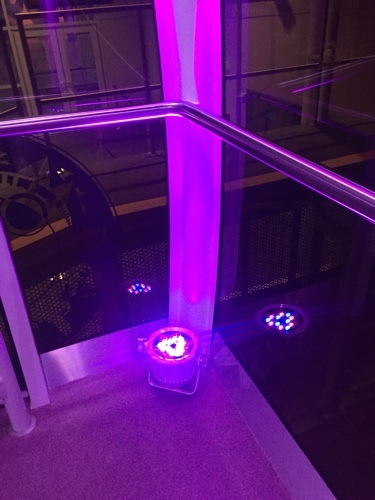 Capsules have special lighting and a party soundtrack for special events. 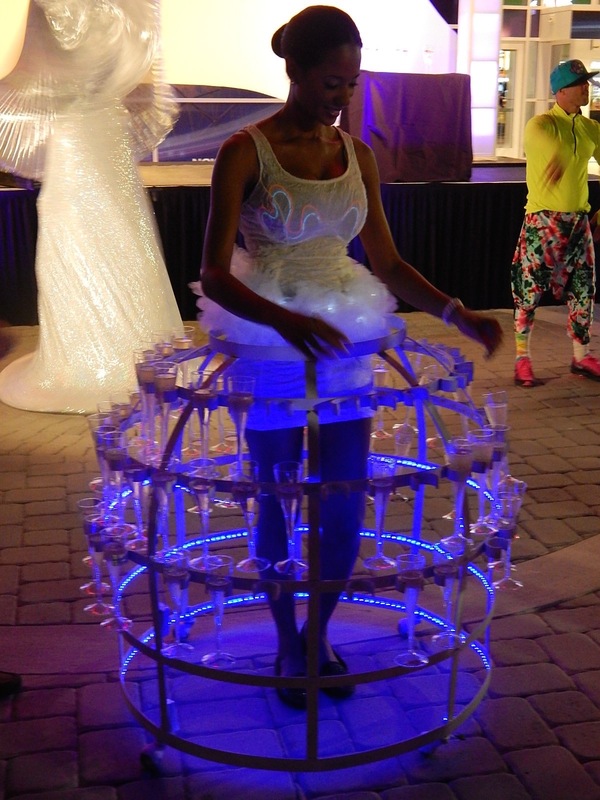 This entry was posted in Outside The Parks and tagged Eye Glow, Madame Tussauds, NSync, Orlando Eye. Bookmark the permalink. Trackbacks are closed, but you can post a comment.